The Microfiber Convertible Rain Jacket is a do-it-all piece that's perfect to keep in your golf bag at all times. 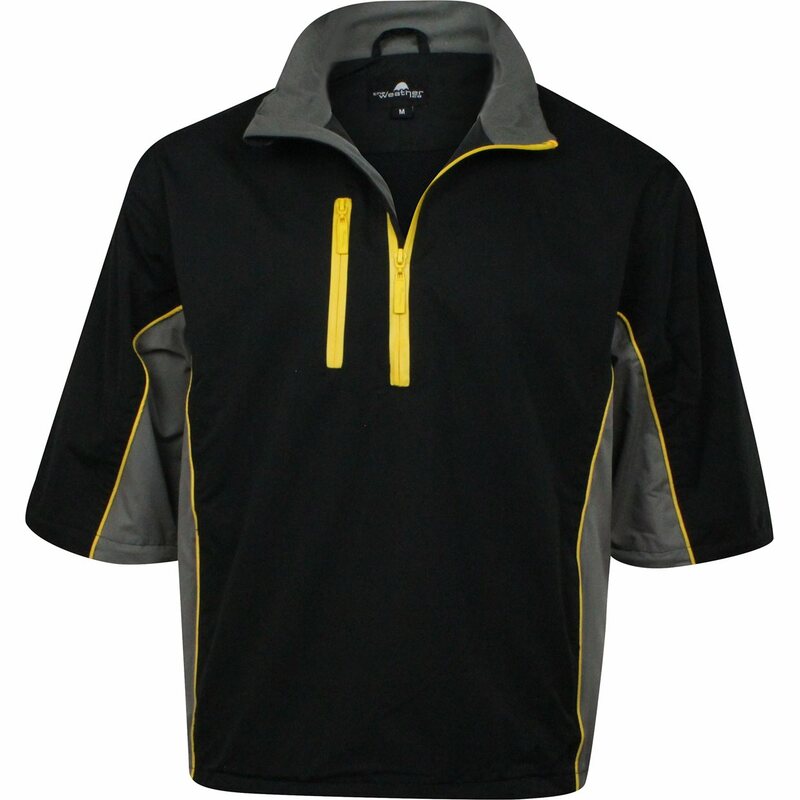 This jacket features sleeves that zip off at the elbow, converting to a short sleeve jacket. 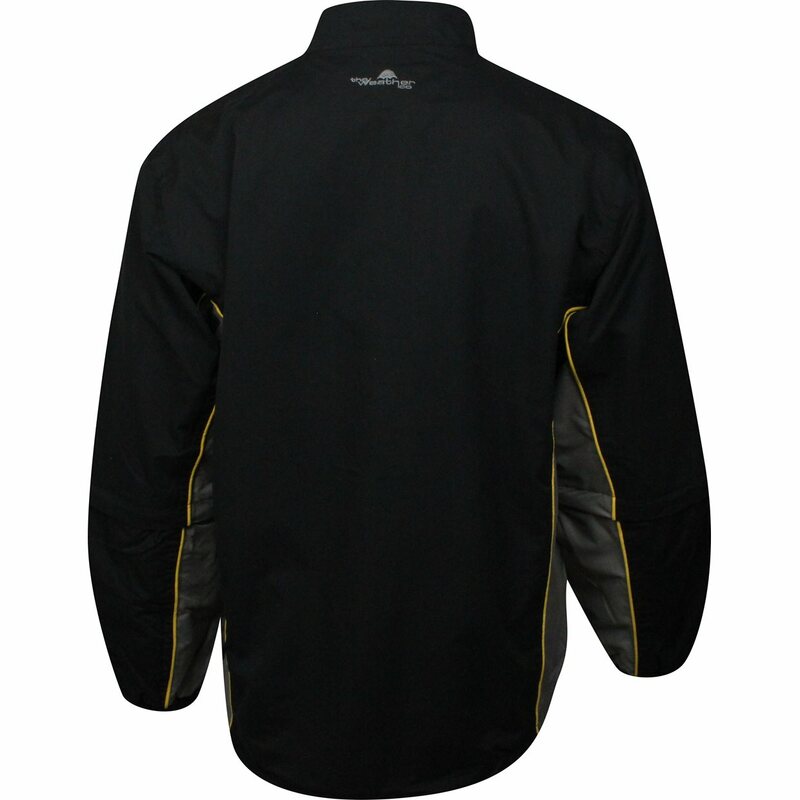 Also featured with this waterproof jacket are taped seams, adjustable drawcord with stoppers at hem, two side pockets, elongated tail, comfortable elasticized cuffs and a chest pocket to keep your scorecard dry. Nicelooking, fits well and at a good price. What's not to like. Great Functionality at an affordable price. Great product for the price. I have had several opportunities to use this jacket, once when the rain was so heavy it was sheeting for a few minutes. 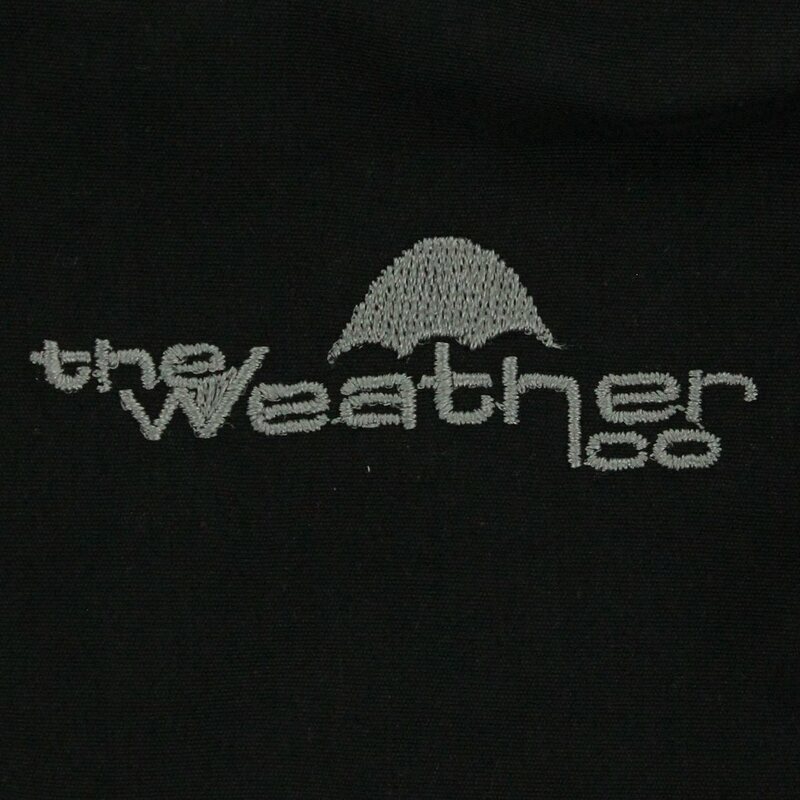 Although the water doesn't bead on the jacket it is completely waterproof. 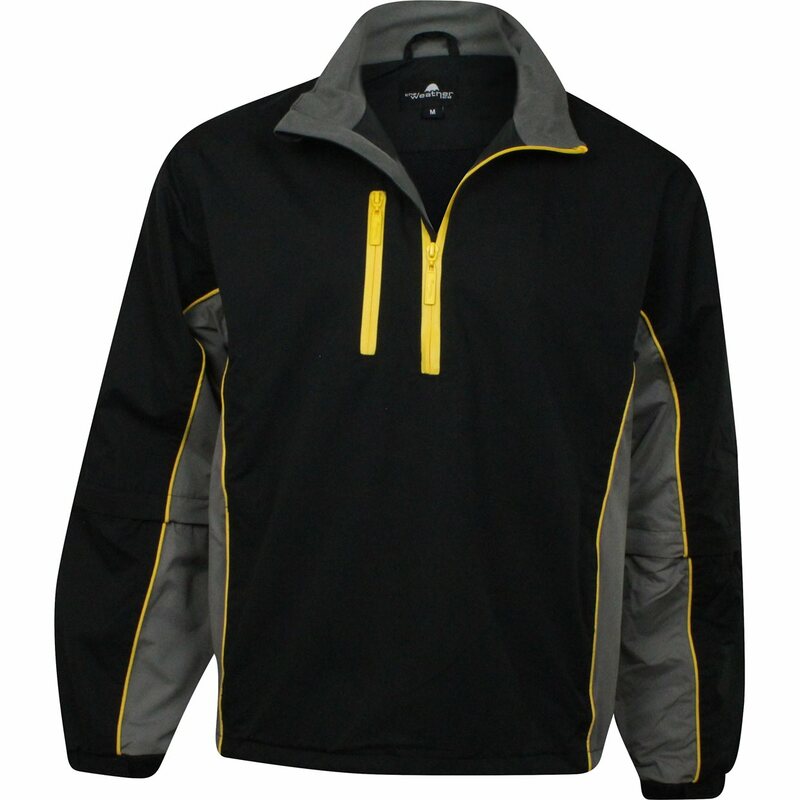 Zip off sleeves are nice for hot weather, and the full jacket works great as a windbreaker for cooler weather. Ordered mine one size larger to for freer movement.